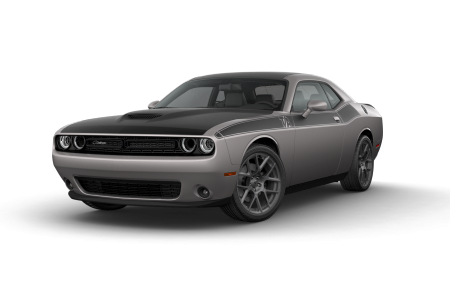 OverviewWhat happens when you shop at Buhler Chrysler Jeep Dodge Ram in Hazlet, New Jersey? 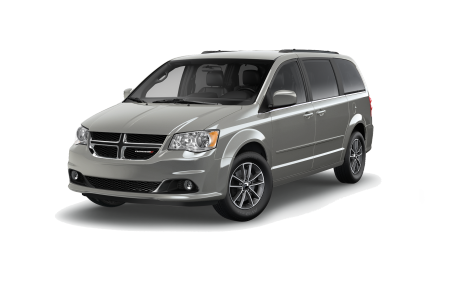 You end your day with a smile and a new Dodge Challenger, Dodge Durango, Dodge Grand Caravan, Dodge Journey, or Dodge Charger in your life! 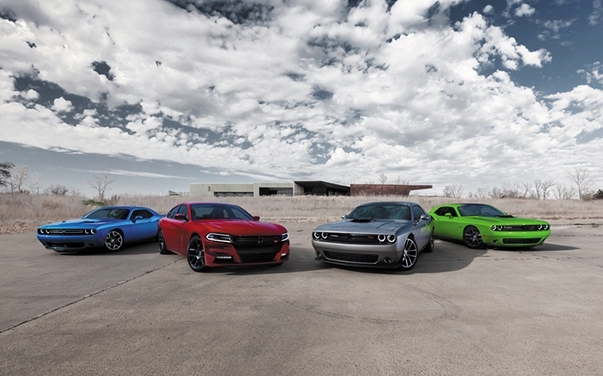 Agile on the streets, whether navigating traffic or country roads, Dodge vehicles deliver as much in performance as they do in style and safety. Located on Route 35 across from Jiffy Lube, stop by our Dodge dealership in Hazlet, NJ today and discover which Dodge vehicle is right for you. 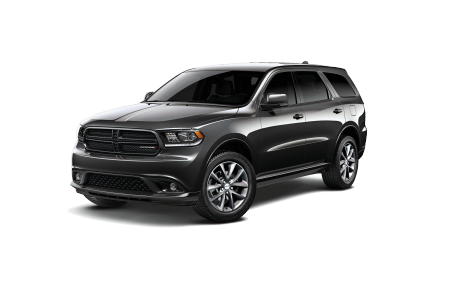 Lease a new Dodge model at your local Hazlet, NJ dealership. At Buhler Chrysler Jeep Dodge Ram, we pride ourselves on straightforward communication, excellent customer service, and a team of auto sales and auto financing professionals dedicated to helping you get the Dodge car of your dreams at a price that works for you. Whether you need a low-rate auto loan, quality Dodge lease, or personalized automotive financing program, our friendly and experienced professionals are here to make it happen. 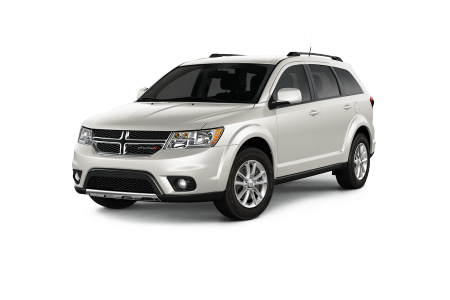 To find out what we can do for you, give us a call at our Dodge dealership in Hazlet, NJ today. Talk to you soon! From a coolant flush or oil change, to a front-end alignment, engine tuneup, muffler replacement, and more, the certified auto technicians at our Buhler Chrysler Jeep Dodge Ram service center in Hazlet, NJ are here to handle all your routine car maintenance and automotive repairs! What are you waiting for? 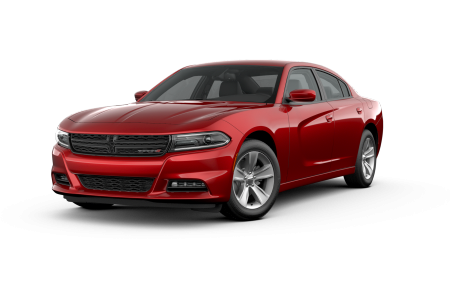 Keep your Dodge sedan, coupe, or SUV running at its best by booking all your appointments ahead of time using our convenient online scheduler.